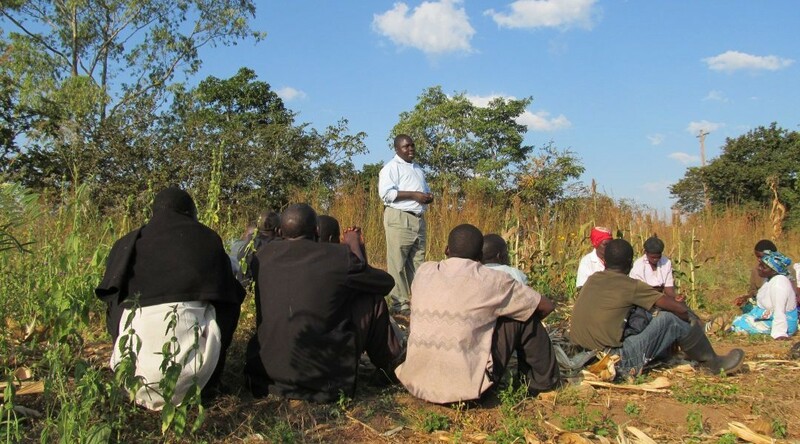 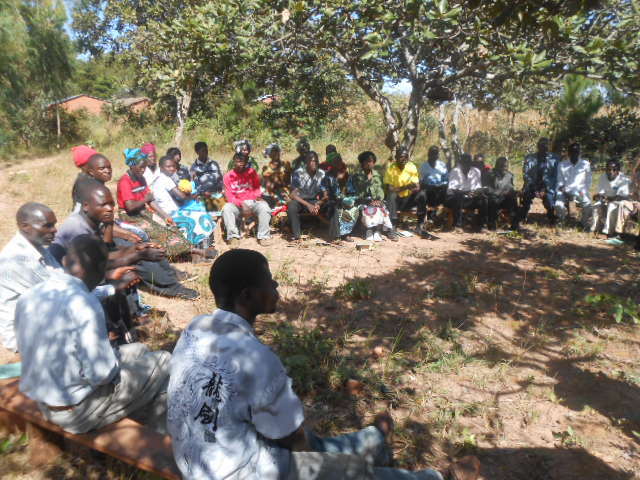 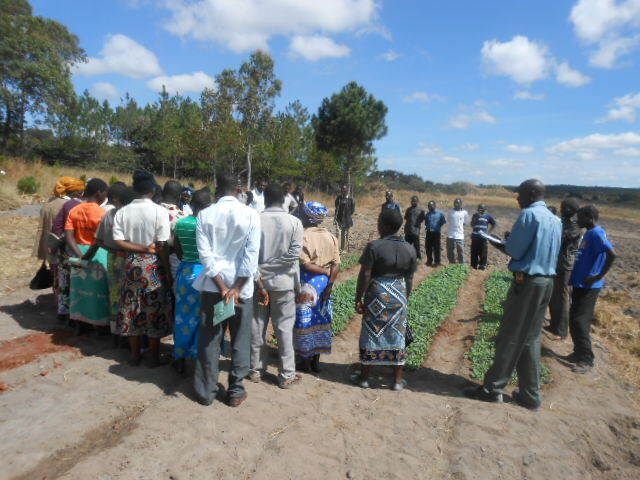 From August 2013 to July 2015, Kusamala was a training partner on a project titled “Mainstreaming climate-smart agriculture in solar irrigation schemes for sustainable local business development in Malawi,” In partnership withDanChurchAid, Churches Action in Relief and Development (CARD) and Christian Service Committee and funded by the Nordic Climate Facility and led by DanChurchAid, the project worked with 15,000 farmers in Mzimba, Nsanje and Thyolo Districts. 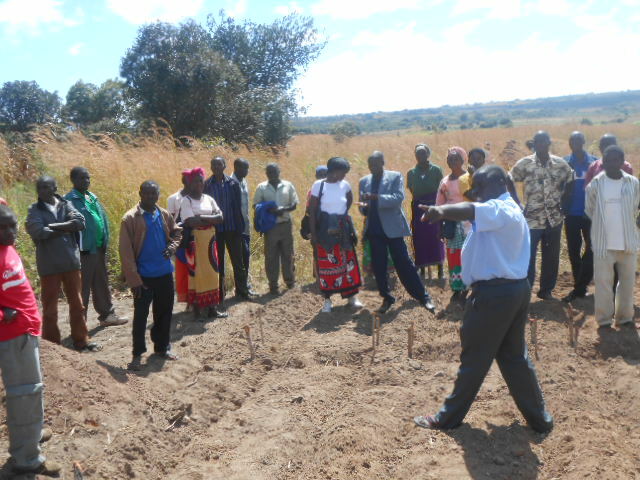 The core objective of the project was to empower vulnerable communities in Malawi to adapt to the impacts of climate change through sustainable businesses in solar irrigation schemes and to mitigate and adapt to climate change through climate smart agriculture. 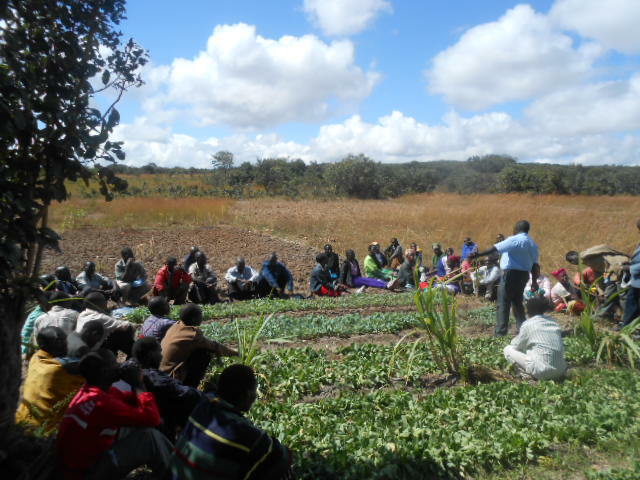 Kusamala acted in a training and advisory capacity on climate smart agriculture, hosted trainings of trainers and provided field support for CARD and CSC, as well as conducted value chain analysis and market research for farm produce in the relevant districts. 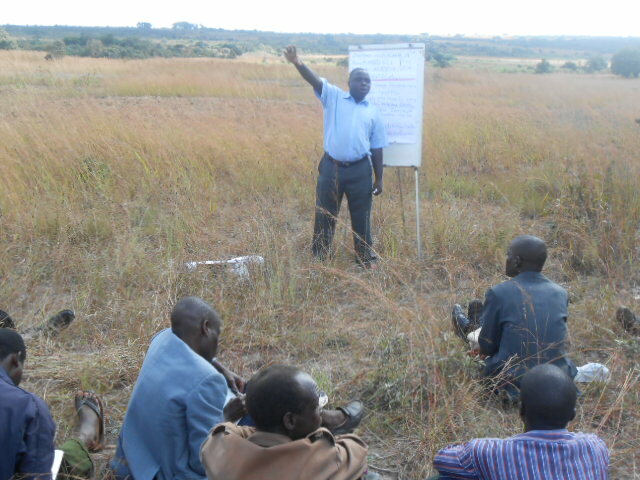 Kusamala trained farmers to operate as strong agri-business entities, teaching business management and entrepreneurship skills, linking and facilitating saving schemes and rural financial services, linking farmer groups to area clubs and associations to exploit economies of scale; mapping potential buyers and markets and creating cross-sector linkages. 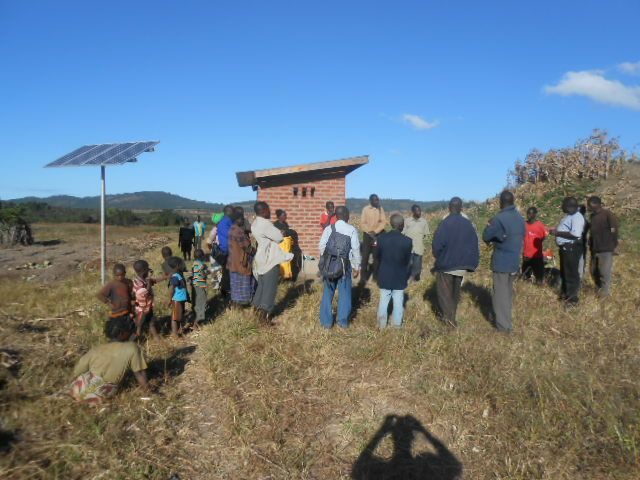 The Nordic Climate Facility is financed by the Nordic Development Fund (NDF) and implemented jointly with the Nordic Environment Finance Corporation (NEFCO).